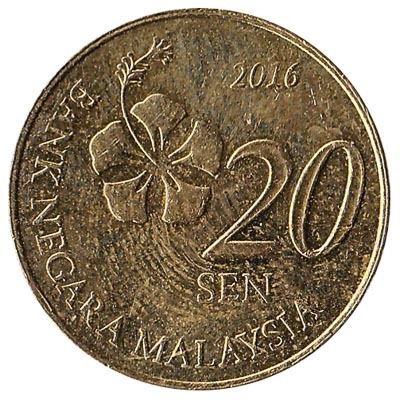 Convert your leftover Malaysian Ringgit and Sen coins to cash using our hassle-free online exchange service. 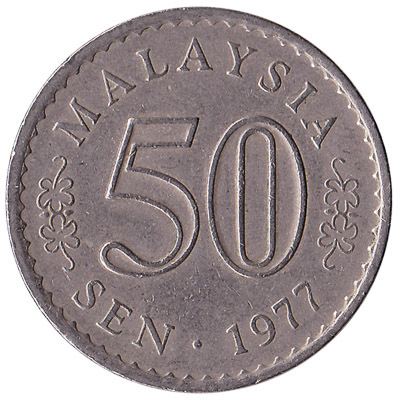 Get paid fast for your unused currency from Malaysia. 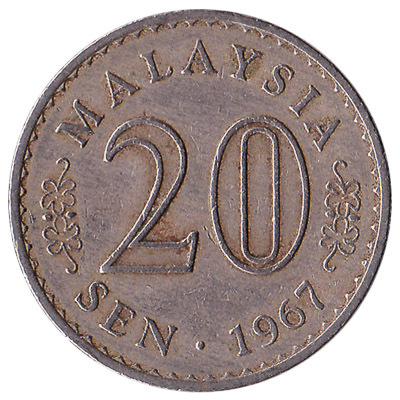 Malaysian coins that are in use today are those of the 2nd and 3rd Series, from 50 sen to 1 sen. 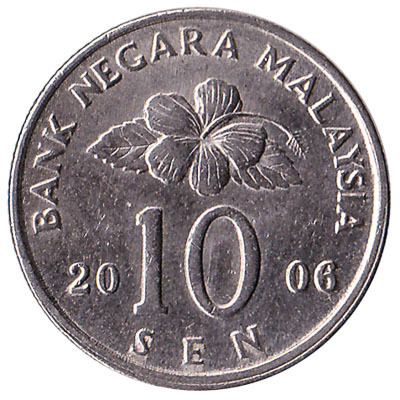 The Sen is the subunit of the Malaysian ringgit, with 100 sen in 1 ringgit. 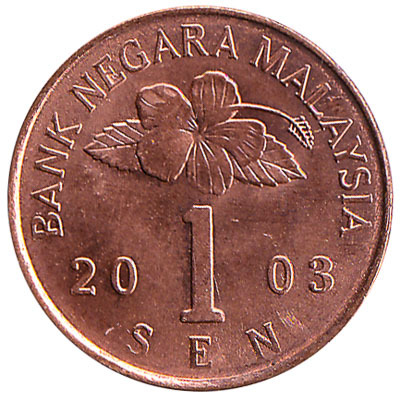 Coins of $1 Ringgit were taken out of circulation in 2005 after many problems with forgeries. 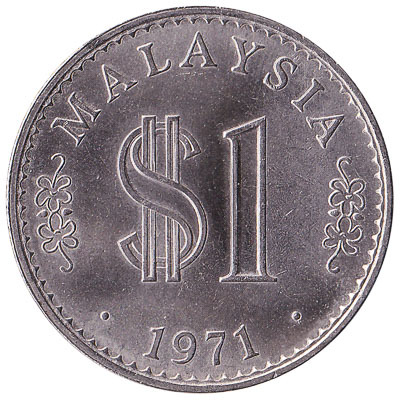 $1 Ringgit coins no longer have any value. 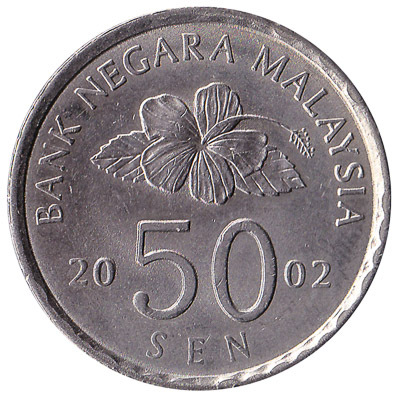 At Leftover Currency we exchange all Malaysian Sen coins issued by the Bank Negara Malaysia. 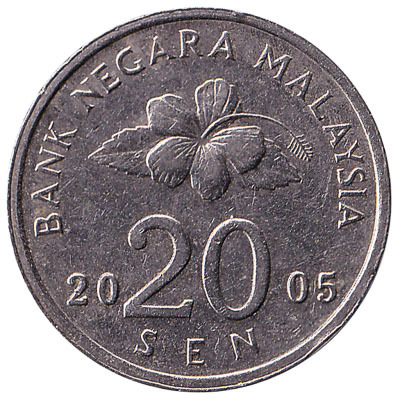 We also exchange Malaysian Ringgit banknotes, both current and withdrawn. 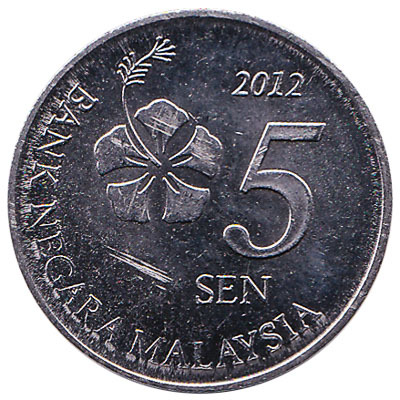 Do you have Malaysian Ringgit and Sen coins like the ones in the pictures below? Add the amount you want to exchange to your Wallet. 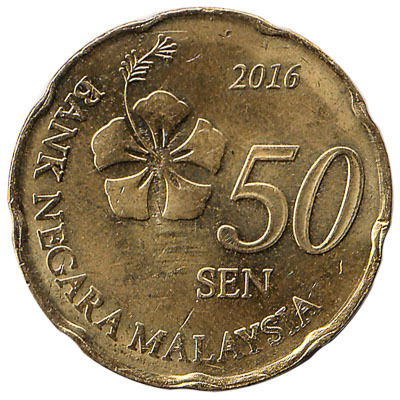 You'll see exactly how much money you'll get for your Malaysian Ringgit. Click on the Wallet symbol to complete checkout and get paid within 5 days of receiving your currencies. 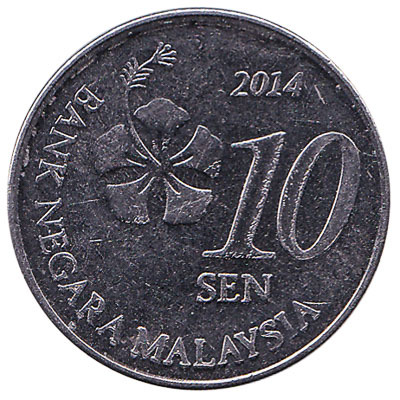 The 10 sen from Malaysia is a cupronickel coin. It shows a congkak board, a traditional Malay game played across Southeast Asia.